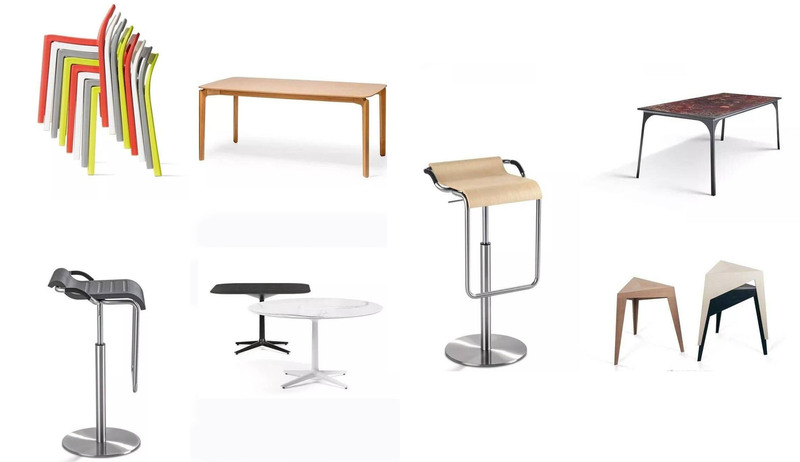 These are the products which get the Red Dot Design Award. Home > News > These are the products which get the Red Dot Design Award. These are the products which get the Red Dot Design Award in 2017. Do you have your unique design? We accept OEM & ODM. We hope to make more exquisite furniture for customers from all over the world. Our main products are Cabinet Doors, table tops, bathroom cabinets, Furniture Pvc Film. We're glad to receive your inquiry. Previous: November Sales Promotion! Next: New arrival of bathroom cabinet.